We’ve been taught from a very young age that if we work hard, we will be successful, and once we’re successful, then we can be happy. We’ve become a nation that continually seeks happiness in the future. Self Love flips this equation. 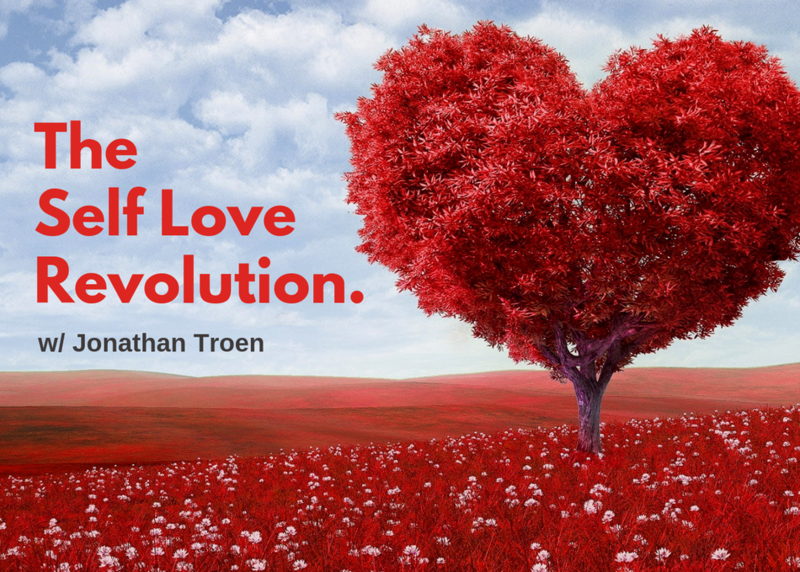 Self Love creates happiness now. And when you are happy, you are already successful. And when you are successful, it’s easy to work hard and contribute to society. Many view Self Love as weak. But it may just be the most courageous act of disobedience you can take.